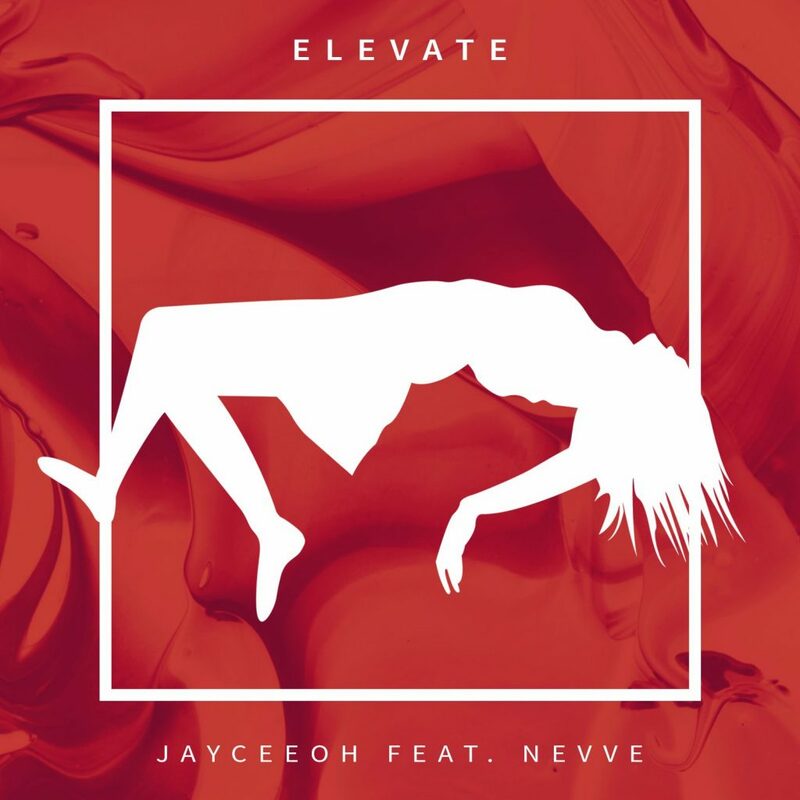 We’re no stranger to the remix EP or two, but Jayceeoh has come out and topped everything you’ve seen with a 14-track remix album of his song Elevate. 14 renditions of the same song means that there’s something in here for everyone, ranging from Dubstep to Future Bass to Moombahton and even Drum and Bass. The majority of the remixes are by up and coming artists, and there’s some seriously good stuff in there. You can get a load of all 14 tunes below, and once you’ve given them a listen let us know which one of them is your favourite! They are all available for free!